Granted, Fear Factory’s 2nd album is not as good as their first one, but the cover art is infinitely better in comparison. 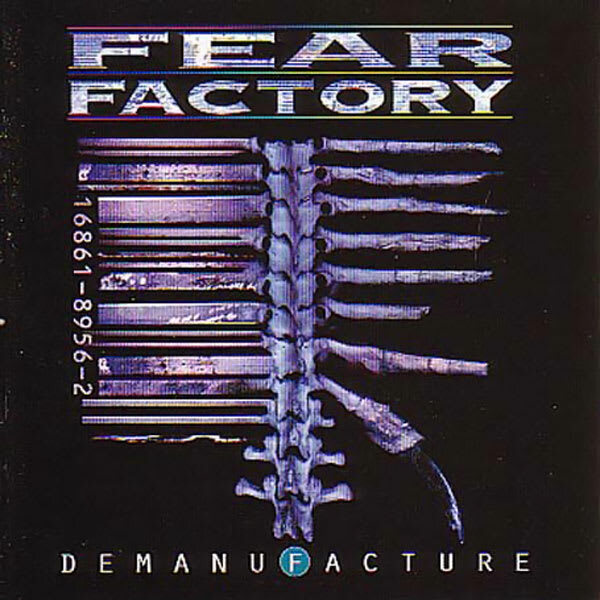 Fear Factory were ground breaking when it came to bringing their vision of man vs. machine to light, through their live shows and obviously through their music. This cover by Dave McKean really gets to the point of their vision brilliantly.